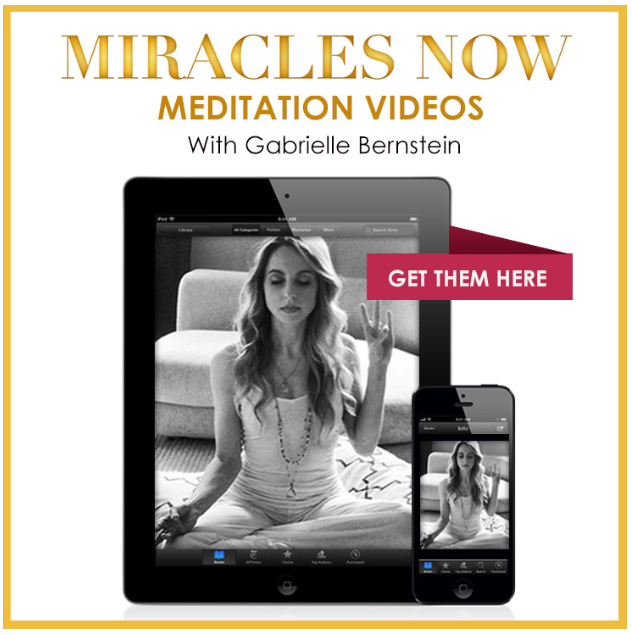 If you’re reading Miracles Now and want further guidance on the meditations, great news: I break down each Kundalini meditation for you so you can do each one with confidence — even if you’re totally new to Kundalini! Whether you’re reading Miracles Now or not, you can gain a lot from these meditations, starting right away. My intention is to make these meditations easy to access. That’s why I’m offering the videos to you for only $18. Get your videos today and enjoy these life-changing practices.